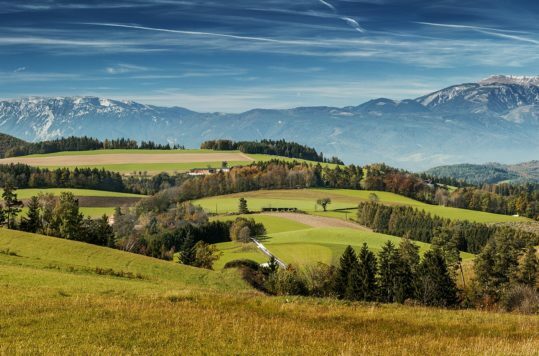 Pleasant bike paths along the Danube River, great skiing on Schneeberg and idyllic villages in the wine region Weinviertel, are just a few of many highlights in Lower Austria (Niederösterreich). 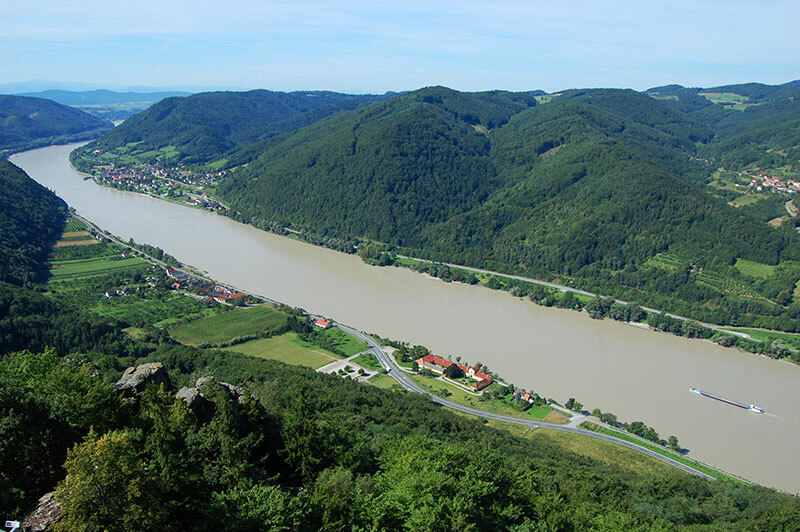 Lower Austria is Austria’s largest state with its 19.177 km2. 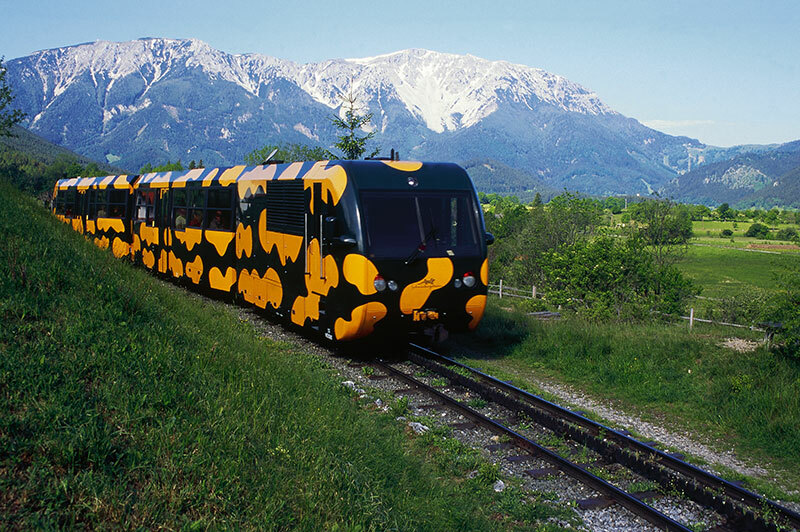 At a first glance, the state doesn’t have the same flair to it as alpine states of Tyrol or Salzburg. 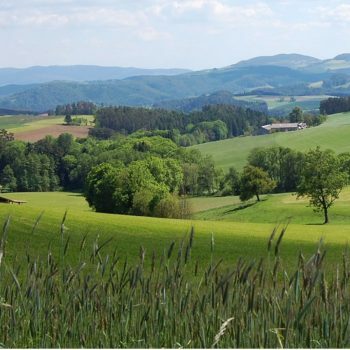 Nevertheless, Lower Austria offers an incredible variety of nature and culture. 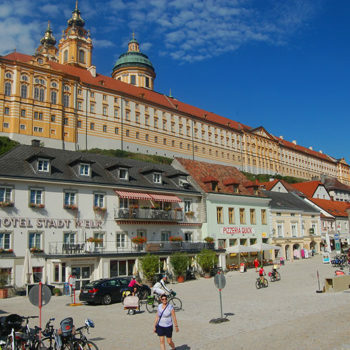 Lower Austria has always been the centre point of Austrian history. The original name of the state was Austria, and it was the heartland of the Habsburg Empire. The entirely enclosed the Austrian capital Vienna. The proximity to the country’s capital and seat of power has given it some advantages. 42 % of the state is agricultural land. 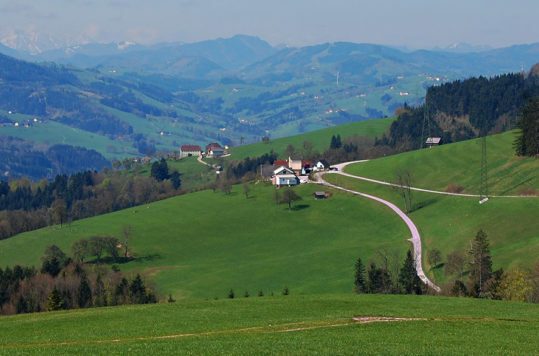 Thus, providing a large share of the food production in Austria. 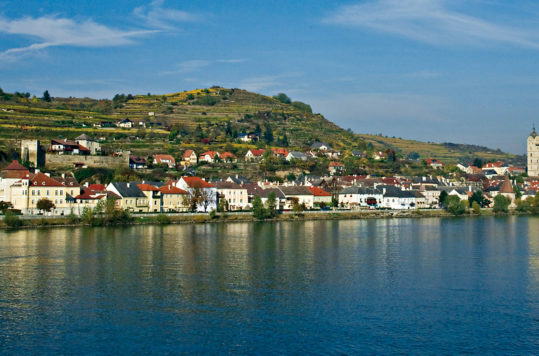 In addition, Lower Austria is the largest wine grower of the country. 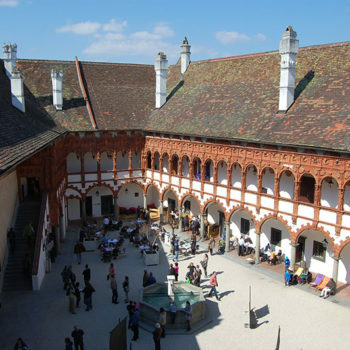 As a consequence of being the heartland of Austria and integral part of the political power house, you will find numerous palaces, castles and monasteries in Lower Austria. Nobles who wanted to get away from Vienna built their countryside retreats a day or two coach-rides away. 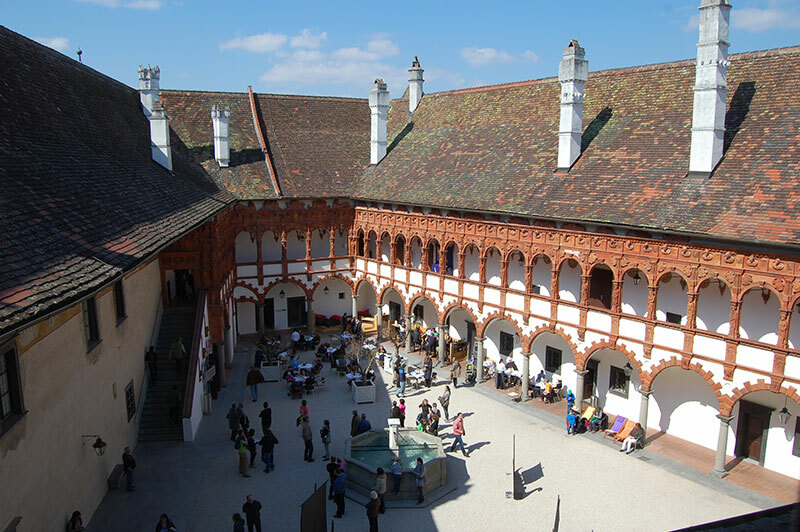 Furthermore, no other states can showcase more astonishing holy buildings than Lower Austria. 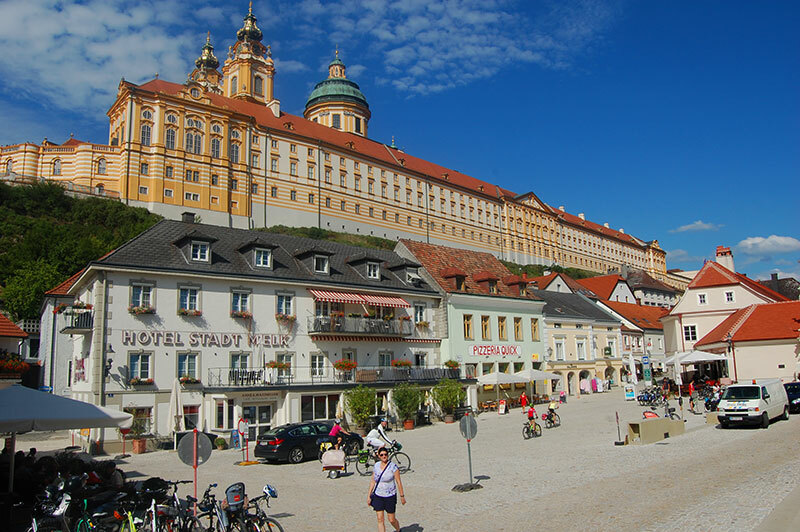 Just to mention a few of the most impressive; Stift Melk, Stift Göttweig and Stift Klosterneuburg, which have become important tourist magnets. The mighty river splits the state right in the middle. 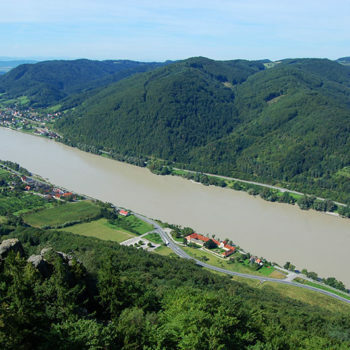 The Danube has played a vital role in Lower Austria’s history. 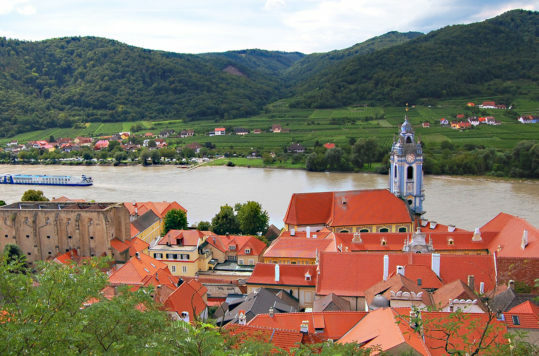 One of the state’s most significant tourist region is the lovely Wachau, which stretches out for about 30 kilometres along the Danube. 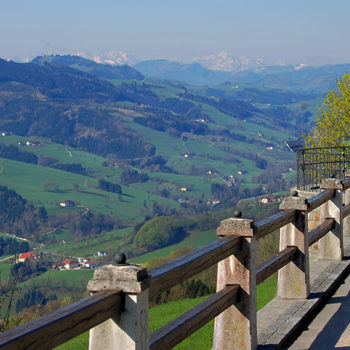 Only a one-hour drive west of Vienna you find many picturesque villages separated by vineyards and fruit orchards. 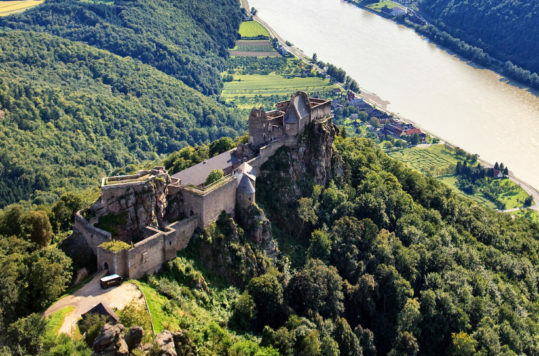 Add to that mediaeval castles and one of the mightiest rivers in Europe, Danube and you have a perfect mix for attracting tourists. 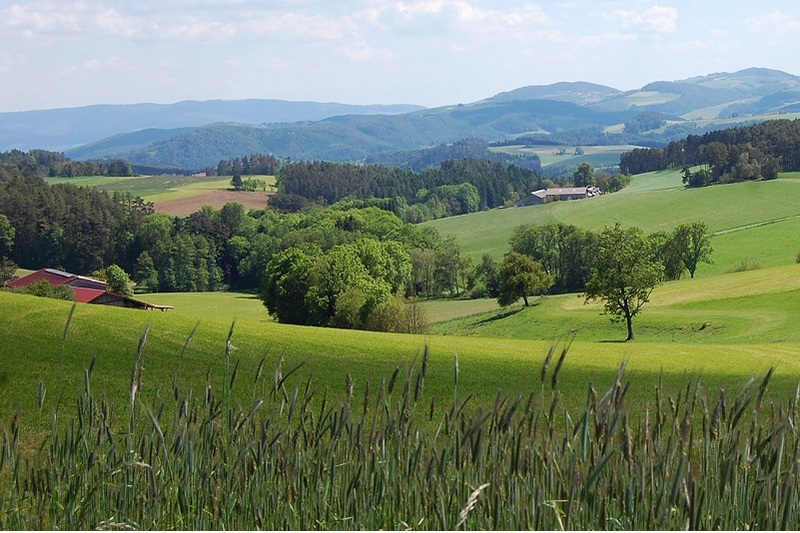 North of the Danube river valley, towards the Czech Republic, the Waldviertel is primarily made up by agricultural landscape and rolling hills covered with forest. The region has not yet been fully discovered by foreign tourist in the same way as by the Austrian’s. This means that the prices are still on the comfortable side and you rarely have to queue for attractions. Furthermore, if you look for tranquillity and closeness to nature, the Thaya Valley National Park is a real gem. 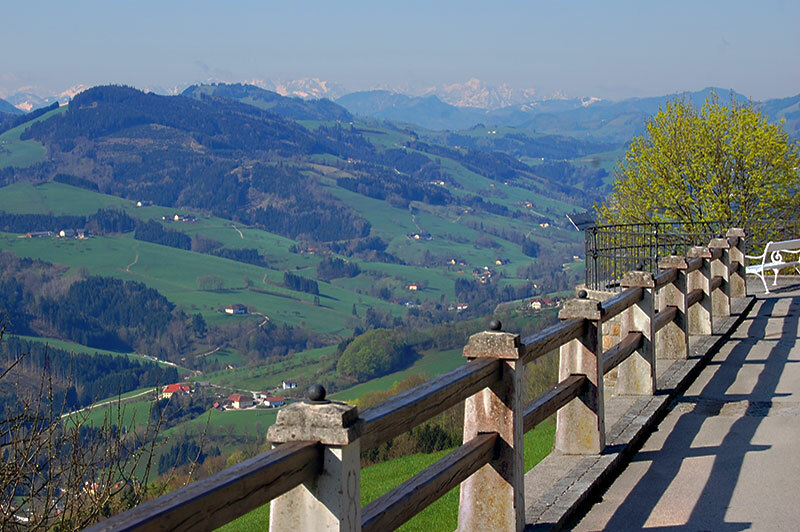 The eastern most parts of the Alps lie within Lower Austria. Albeit not as spectacular as for example in Tyrol, the state still offers great skiing. 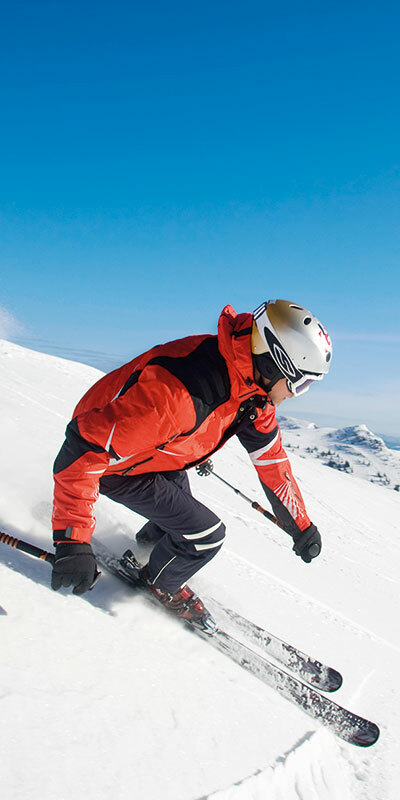 This is not a complete list of the ski resorts in Lower Austria, but some of the most popular. 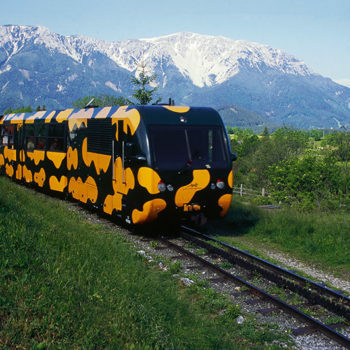 Schneeberg (Snow Mountain) is easily accessible from Vienna, that is 115 km away by car. Most of the ski resorts have lifts that also run in the summer, giving access to a wide range of hiking terrain.